The global LNG market is tightening. Coal to gas switching is boosting LNG demand in China. Portfolio players and traders are developing LNG demand in emerging markets. Spot sales and tenders are enabling more fragmented latent LNG demand to be met. As the market tightens, there is momentum behind new LNG supply development: who is best placed to go ahead? And what are the implications for global LNG markets and players? 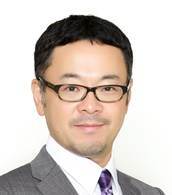 Masa Hamano is Vice President of Sale, Asia Pacific, based in the Tokyo office. His current primary role is to develop and manage the overall business relationship with Wood Mackenzie's major clients in Japan including the government. Since he joined Wood Mackenzie in 2007, he has successfully developed both senior and user-level networks in the energy and mining industries in the region, providing a deep understanding of their needs and future. Masa has a wealth of experience in the energy and commodity market information industry. Prior to joining Wood Mackenzie, he led the Sales & Marketing team in Platts Tokyo where he managed Platts’ business for Japan for 11 years and the Japan and Korea business for a further 4 years. Before Platts, he looked after Japanese clients of I.P. Sharp, a leading Canadian financial and commodity market database company. Masa holds a Bachelor of Political Science from Meiji University. 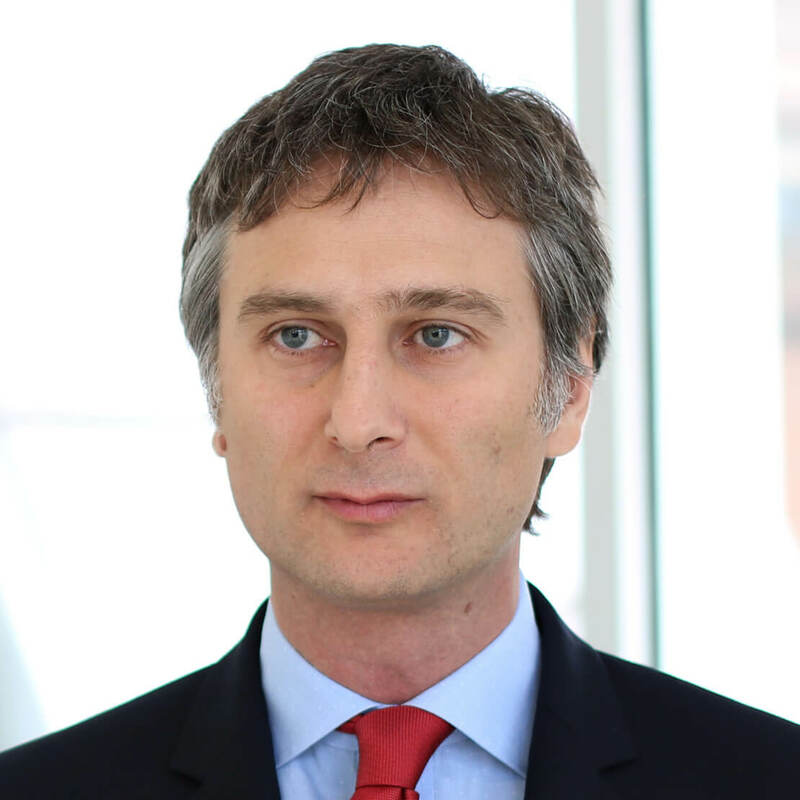 Massimo joined Wood Mackenzie in 2007 and is now VP and responsible for the fundamental analysis and view of Wood Mackenzie’s Global Gas and LNG Research. Massimo has an extensive knowledge throughout the gas industry value chain gained by leading several consulting projects while at Wood Mackenzie - advising NOCs, IOCs and European Utilities on global gas and pricing dynamics. Massimo has been leading the European gas and LNG team for five years and has been developing Wood Mackenzie’s short term view and offering Prior to Wood Mackenzie Massimo has been working in the strategy department at Eni SpA, where he was responsible for European and global gas scenario analysis. Massimo holds a Ph.D in Development Economics from “LUISS” University, Rome. Coal to gas switching, increasing domestic supply, new infrastructure developments. What are the implications for LNG demand? Miaoru Huang joined Wood Mackenzie in 2016 and heads up Wood Mackenzie’s China Gas and Power team in Beijing. She and the team conduct integrated and comprehensive research into natural gas/LNG, coal, power and renewables in China. The team also supports various consulting assignments. Prior to joining Wood Mackenzie, Miaoru worked for Rio Tinto as Senior Advisor – Energy & Climate Strategy, Asia for seven years. Miaoru holds an MSc in Management Science and Engineering from Tsinghua University and a joint master’s degree in Energy Management from École des Mines de Paris. Miaoru is fluent in Mandarin, English and Cantonese. New markets and players, evolving business models, hub developments and LNG tenders. What are the implications for market growth? 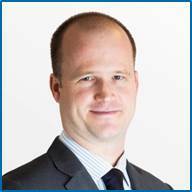 Nicholas joined Wood Mackenzie in 2007 as a consultant in London. Based in Singapore since 2012, he leads Wood Mackenzie Asian research on Gas & LNG. The team provides commercial analysis on LNG & gas markets, pricing and trends across Asia. An energy markets and LNG specialist, he has advised on several major international infrastructure transactions and project financing engagements. He also completed projects across the gas value chain such as on gas monetization options, transport economics and market entry strategies. Nicholas joined Wood Mackenzie from Total, where he worked on their gas & power trading floor, in addition to gas sales and marketing. Nicholas holds a B.A. from Trinity College Dublin, an M.Sc. from the London School of Economics and an MBA from INSEAD. Marketing and financing, costs and technologies, integrated projects and strategic players: which projects are best placed to go ahead? Chris heads up Wood Mackenzie’s Primary Fuels Research for Asia Pacific, and is responsible for our integrated energy demand, pricing and markets research across the commodities (LNG, Gas & Power, Coal and Renewables). Chris' regional teams analyse the complexities of supply and demand fundamentals both at a regional and global level, in order to forecast short, medium, and long-term commodity prices across the energy and mining sectors. Chris joined Wood Mac in 2008 as an upstream analyst covering the Middle East. In 2012 he relocated to Perth to manage our Australasia oil and gas research team before taking up his current role in 2014, based out of Singapore. Chris has worked on various consulting assignments, including gas strategy and supply-demand balances, opportunity screenings, valuations and corporate and performance benchmarking projects. Prior to Wood Mackenzie, Chris worked for KPMG in Madrid, Spain, supporting the audit and risk advisory departments in engagements across a range of industrial sectors. Chris holds an MSc with distinction in Environmental Economics from the University of Edinburgh, and an MA (Hons) in Hispanic Studies and from Glasgow University in Scotland. What implications for global LNG markets and players?